We are so excited for what God has in store this Sunday. 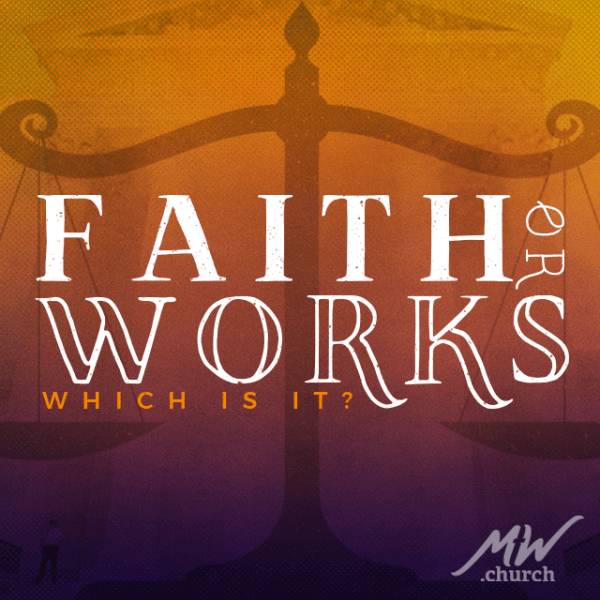 We are continuing in our series called “Faith or Works” this morning, with Pastor Joel sharing.  Watch previous sermons online here! 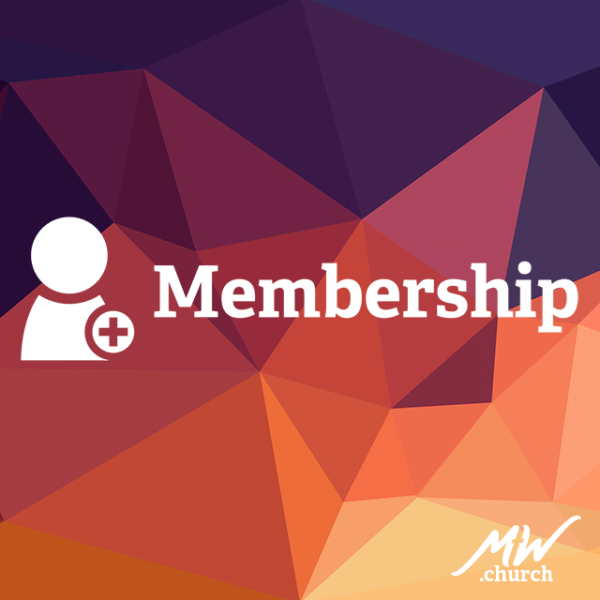 If you are not yet a member, but you would like to learn more, you can join us for the next New Membership Class March 24th after the service. 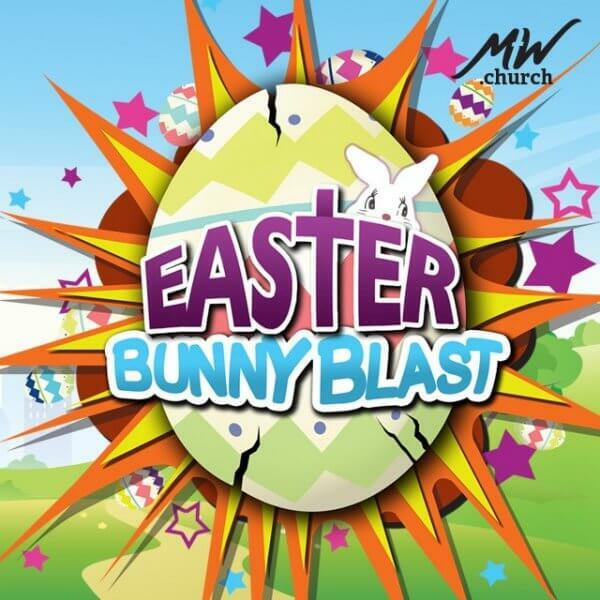 Sign up online at mw.church/membership.  Let’s join together as fully invested partners in what God is doing at Moncton Wesleyan! 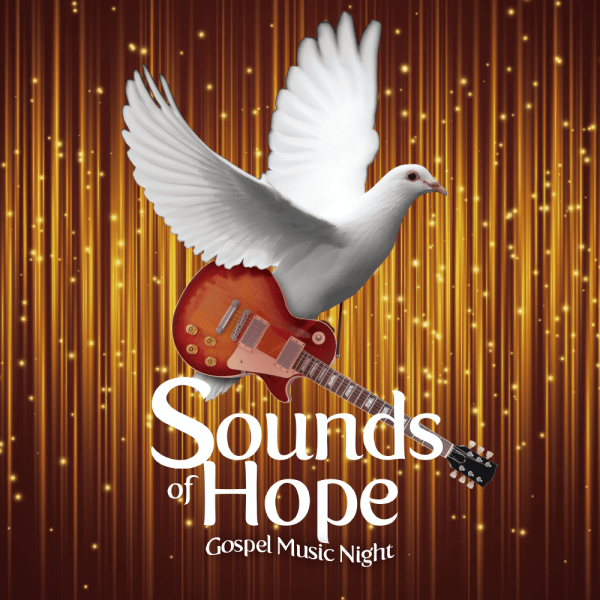 The Pregnancy & Wellness Centre of Moncton will be having their 8th Annual Sounds of Hope Gospel Music Night on March 29th. Gospel groups For The Cross, David Armstrong, and Burning Bush will be performing. The event is free, and an offering will be taken in support of the Centre. This event will be taking place at 7pm in the Life Centre. We hope to see you there! Please join us at the MCA Open House on Friday, April 5th from 9 to 11am. 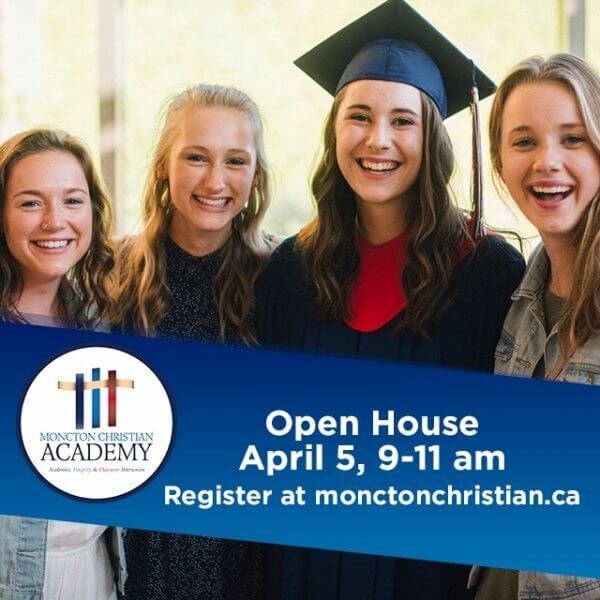 Visit monctonchristian.ca to sign up! Parents can complete one form for each student who will be visiting and can take part in a few regular classes. Compassion Sunday is happening on Sunday, April 7th. 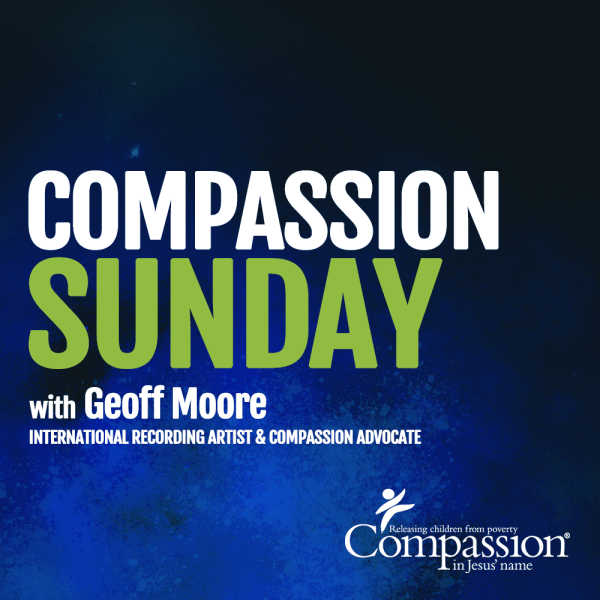 We will have Contemporary Christian Music Artist & Compassion Advocate Geoff Moore with us, sharing about Compassion International and how we can help release children from poverty, in Jesus’ Name. We hope to see you there! 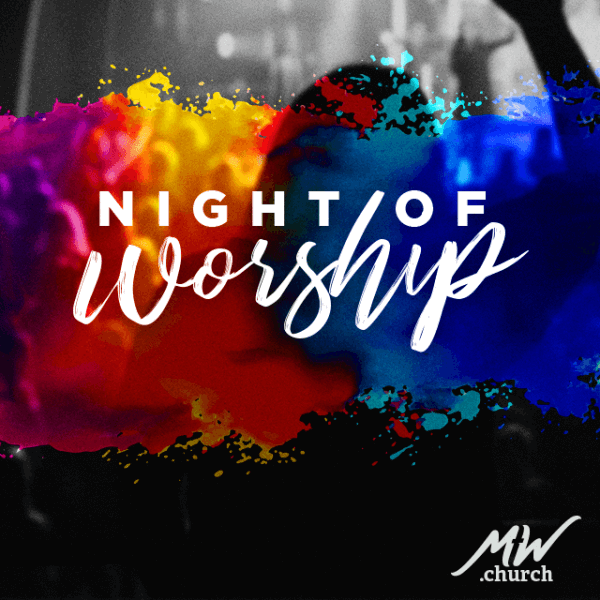 We invite you to join your church family on Sunday evening, April 7th @ 6pm, for a special night of worship & prayer. We will be thanking God for the season we’ve been in, as well as seeking His leading for the season to come. 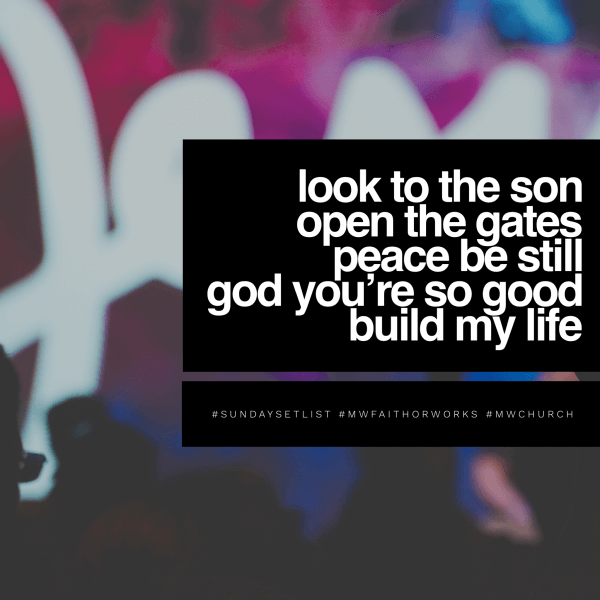 Here are the songs we’re planning to sing together @ Moncton Wesleyan this weekend! 5 & 6 | She Is Fierce Women’s Conference, Glad Tidings Church, visit Ignite Women’s Ministries on facebook for tickets!